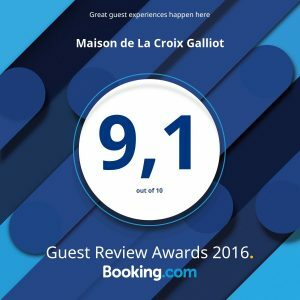 Our guests greeted our job and our passion by their comments who allowed us to win a Guest Review Award for 2016. We still have 4.8/5 in 2018 based on 275 reviews ! !